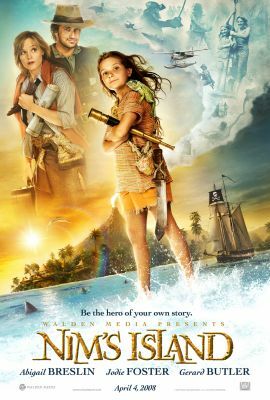 ABIGAIL BRESLIN learned how to ride sea lions while making new family film NIM’S ISLAND with JODIE FOSTER. 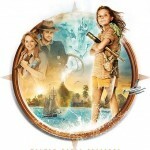 The treat was part of a wild time the 11-year-old child actress had on the set in Australia. She explains, “I got to snorkel on the Great Barrier Reef. I held a koala, which was really cool, and I got to feed a kangaroo. You’re not allowed to touch the ones in the pouch but I didn’t expect them to be so huge. “But the best thing was riding the sea lions. I never did that before so it was pretty fun. The sea lions are so cool. 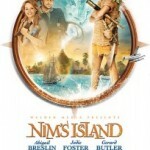 Nim’s Island Cable in the Classroom Event!